Not long ago, Google search rankings more or less went to the highest bidder. Simply by building links and pages bloated with keywords and saturating your page with pay-per-click traffic, it was easy to ascend to the top of a Google search in your industry for years. But as marketing and sales have steadily digitized, the stakes have been raised for Search Engine Optimization (SEO). There was simply too much spam; now, Google is constantly developing new search and PageRank algorithms to thwart brute force SEO practices and encourage “organic” content online. Needless to say, this development has blurred the line between conventional SEO and marketing in general. SEO is no longer an isolated feature that is tacked onto websites as an afterthought. In fact, it is the foundation of digital content today; web design, development, and marketing are now largely driven by SEO best practices established by Google. Google’s algorithms are sensitive to everything from URLs and backlinks to organic traffic and clickthroughs, not to mention that the parameters are always changing. Although it is now much more complicated to build a digital presence optimized for Google, with the right strategy it is actually easier than ever to connect with and convert leads into customers online. Your website is a great platform to attract potential clients and augment the visibility of your business. But building a website is only the first step to establishing an enduring web presence. You need new content produced rapidly to generate and sustain the traffic that will keep you at the top of the first page of searches in your industry. Working with a digital agency can help you tailor your website and produce content campaigns that abide by Google’s stringent guidelines. This not only allows you to focus on providing your clients the best services possible, it boosts sales and brings people through your door every day. If you are a business in Chicago, you want to connect with local customers. That’s obvious, right? Fortunately, Google makes it easy to draw local traffic to your website by connecting with Maps and favoring location-specific content. 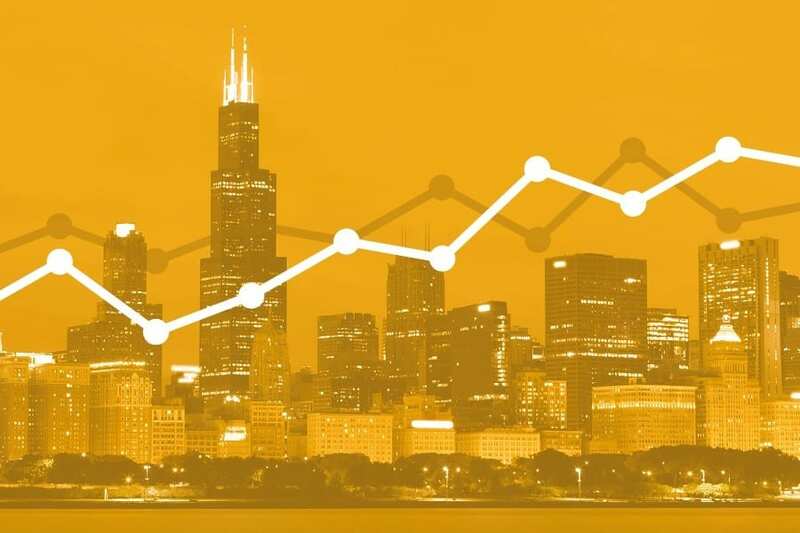 As a Chicago-based online marketing and SEO company, we know the city and the surrounding suburbs, and can help you generate content that caters to your present, past, and future clients. We deliver everything from web design and development to branding, social media, and content campaign strategies. Interested in adding Inbound Marketing to your efforts? Schedule a consultation with our Inbound Marketing specialists.